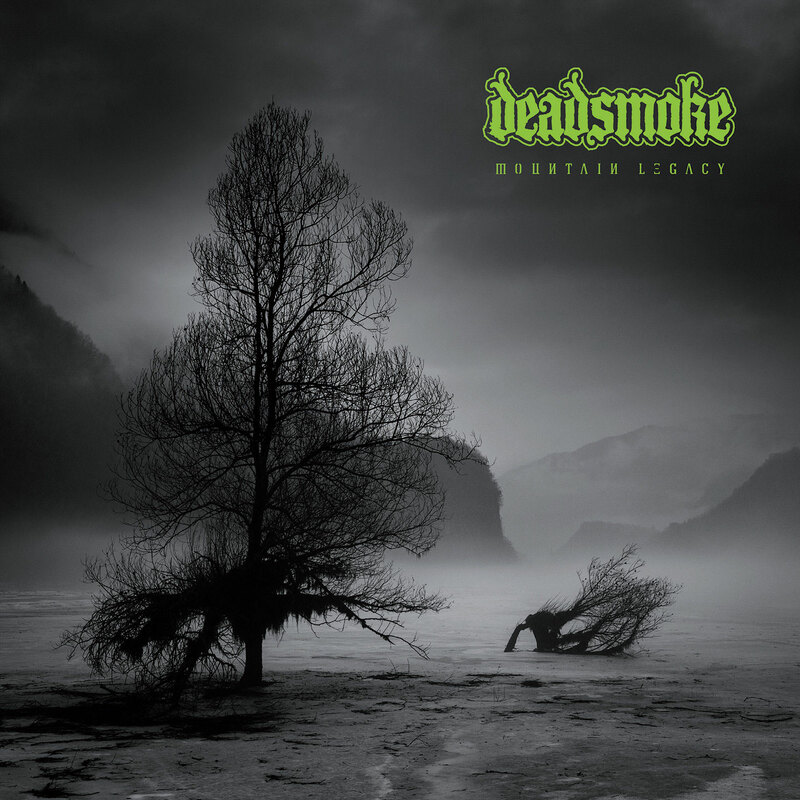 DEADSMOKE stream new album "Mountain Legacy"
Italian metallers DEADSMOKE team up with The Sludgelord to debut their lower-than-low, doomier-than-doom second album "Mountain Legacy", to be unleashed September 29th on Heavy Psych Sounds. 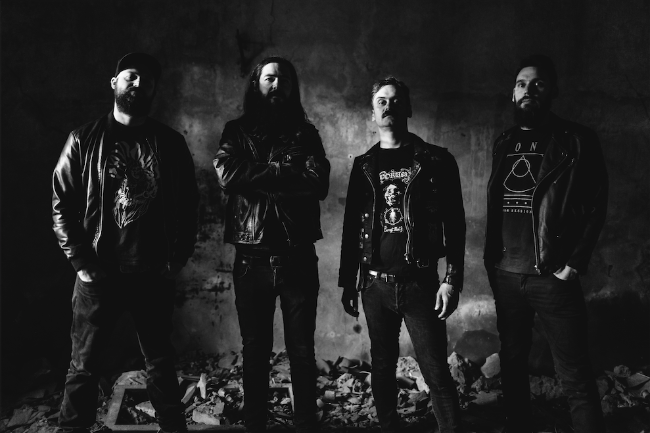 Described by The Sludgelord as an album that "is ultimately cavernous scale and could literally reduce mountains to dust" , "Mountain Legacy" explores something fundamental to humanity: isolation. The illusion of silence, which is a natural non-existing concept, is perfectly transcribed by the synthetic sounds and noises of new band member Claudio Rocchetti (In Zaire). These were missing on DEADSMOKE's debut, so old tracks have been enriched and new ones have been written with a more consistent, psyche-disturbing synthetic sound. Six brand new tracks featuring deep guitar fuzz and growling bass take the listener on a journey through the woods, alternating lightly groovy rhythms with sludge-doom cadences. The album has been recorded live by Fabio at NoLogo, a studio located near Bolzano and surrounded by nature and a cemetery. This location and the inspiring recording room, fully covered in wood, carpets and soft lights, made it possible to beget the recording like some sort of enlightened jamming session, providing feelings of isolation, freedom and nothingness. The band comments: "Everybody experiencing isolation and solitude on the mountains knows that the mind is constantly speaking. With a language made of noises. And the mountain itself is speaking. With a language made of slow, deep, grating, growling movements. This is what we try to represent with this album: a translation of how isolation can be felt. This is a precious legacy. 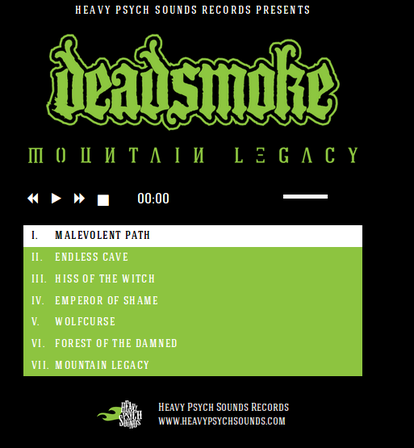 The legacy of the previous album, the legacy of the mountain."